Constellation Brands, the owners of Corona beer are looking to invest $4 billion into Canopy Growth, Canada’s largest cannabis producer. If the investment is successful, the deal will be Constellation Brands largest deal within the industry, in a bid to take advantage of the growing legalisation of cannabis. In 2017, Constellation invested $200 million into a deal with Canopy for the manufacture of a non-alcoholic cannabis-based drink. Following the news of the deal, Canopy’s Toronto-listed stock rose by 30%, but in stark contrast, the news also saw Constellations value fall by 6% on Wall Street. Canopy and Constellation believe that the investment will enable Canopy to expand and reach out to approximately 30 countries who are pursuing the right to use cannabis for medical reasons. Canopy currently produces cannabis-based oils, soft gel caps and other products, and boasts to be the largest producer of cannabis around the world. With the recent investment from Constellation, Canopy plans to increase their product range to include edible bars, inhalers and pre-rolled objects. 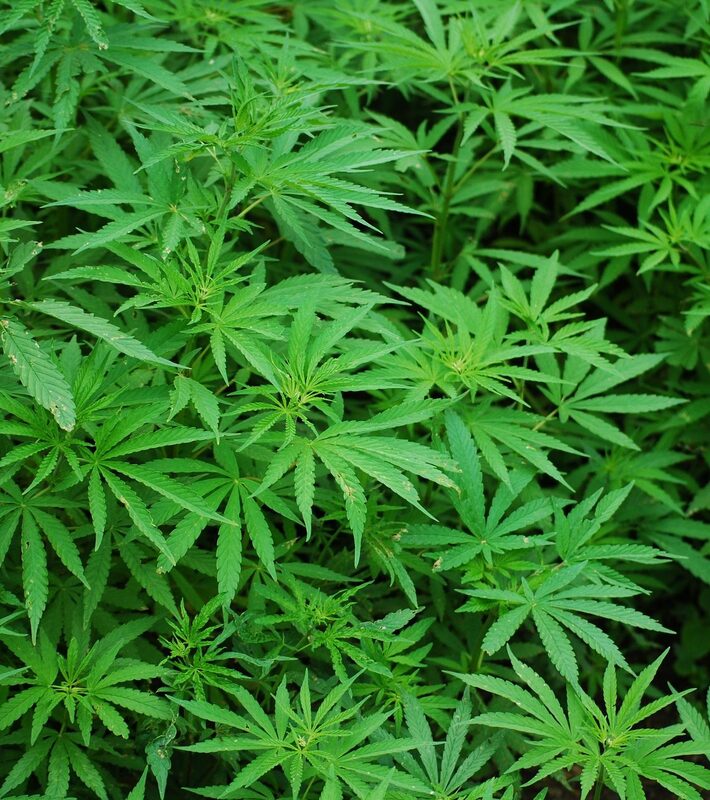 They have also announced plans to develop cannabinoid-based medicines; these medicines would provide alternative treatment that can be used for pain, anxiety, sleeplessness and conditions such as Psoriasis. The Canadian government passed a bill in June 2018 to legalise the use of cannabis for recreational purposes, the successful application of which is anticipated to be finalised in October 2018, at the same time as Constellation gains a 38% share in the ownership of Canopy. According to documents detailing Uber’s financial status issued this week, the second financial quarter has seen Uber narrow its losses but still unable to make a profit. The company has seen continued slow revenue growth during a time in which they are still facing regulatory scrutiny across the globe. The firm who specialise in providing low cost transportation have announced a $891 million net loss from the start of the financial year, compared to a loss of $1.1 billion in 2017 for the same period. Uber is said to be under continued pressure to become a more profitable business and an IPO (Initial Public Offering) is planned for 2019. The US firm has announced that the net revenues, making up the wages that are paid to drivers amounted to $2.7 billion in the first financial quarter, a 50% rise since 2017. Uber made a staggering $12 billion due to quarterly gross bookings, which included transporting passengers and their food delivery service Uber Eats – in effect, generarting a 40% increase in revenue compared to 2017. In the last 12 months Uber have withdrawn from the Chinese, Southeast Asia and Russian markets following their waning efforts to compete with local companies. Investors are keen to see Uber withdraw from India and the Middle East however, even though the company are keen to pursue their business interests in these locations. Uber’s new appointed leader, Dara Khosrowshahi was introduced to the company following the large scale sexual harassment scandal last year. His plans are to revive Uber’s image and introduce large investments within the companies, focussing on Uber Eats, their electric bikes and scooters industry. The company continue to fight legal skirmishes on several fronts, including the classification of drivers to independent contractors as well as the resolution of a number of tax, harassment and the ongoing Greyball app scandal, an app that assisted drivers in avoiding police and local authorities within their area of operation. A temporary cap on new licences was placed in New York last week for taxis in a bid to tackle congestion. Sadiq Khan, the Mayor of London has not ruled out taking the same action for the city of London. 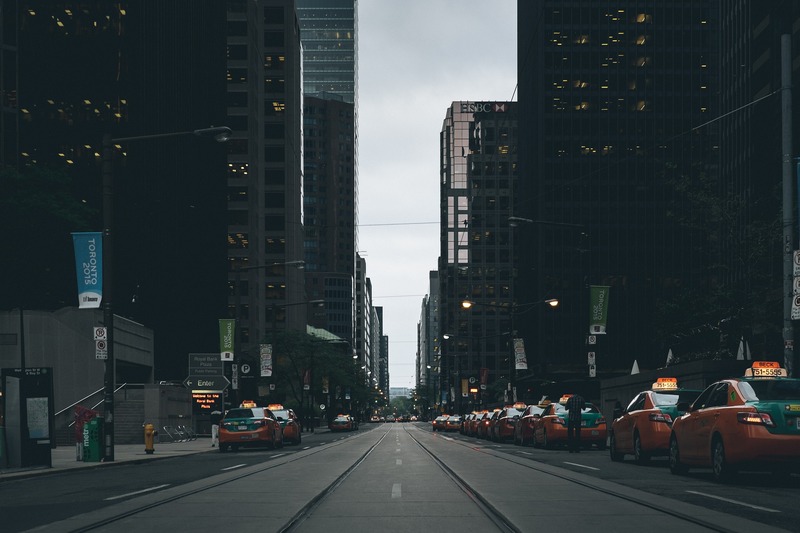 It has been reported that if Uber continues to show a lack of profit, its valuation as a company will be reduced dramatically in public listings. Uber was recently valued at $72 billion and has been dubbed one of the ‘most valuable privately held firms’ across the globe. The UK saw a rise in inflation during July to 2.5%, following a three-month stint at 2.4% following the increase in costs to transport and computer games. The rise is the first time it has been inline with predicted CPI forecasts since November. Conversely, the Retail Price Index measure of inflation however saw a fall to 3.2%. The figures released earlier this week showed at 5.6% increase in the computer game and transport industry – the results are said to have been counterbalanced by the fall in clothing sales. Manufacturers saw the costs of raw materials increase by 10.9%, higher than those of July 2017, which is blamed in part by 50% increase in the price of oil. The one-day delivery advertisement that honours Amazon Prime members for one-day deliveries has been banned following the UK advertising regulator receiving 280 complaints from Prime customers who had not received their deliveries within the advertised timescale, amid claims that the advertisement is misleading. The UK Advertising Regulator have instructed Amazon to ensure that in future their advertising is clear, the current advertising slogan can no longer be used, and that it should note that not all items are available for next day delivery. Amazon were quick to defend their advertising, claiming that an “overwhelmingly majority” of next day deliveries arrived within the advertised timescale, except in the early part of the year when the period of bad weather caused massive transport disruptions across the UK. Amazon’s current charges for “Prime” customers is £7.99 per month or £79.00 a year. This fee includes all delivery charges and offers the next-day delivery facility. It is the ruling of the Advertising Standards Authority (ASA) that Amazon Prime customers had been misled by their advertising when ordering items. 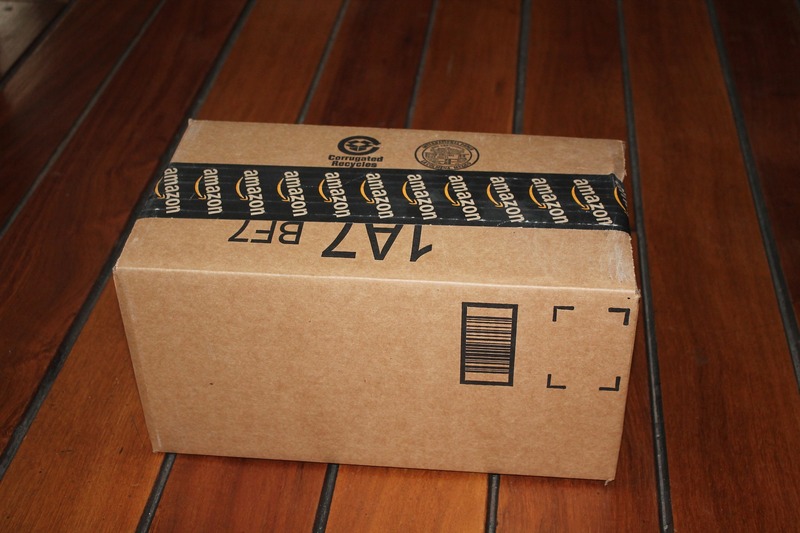 Last December, the Amazon advertisements showed next day deliveries to Prime customers. Due to the layout of the advert many customers that used the service assumed it applied to all items that had been labelled with their Prime logo, and were under the impression that their ordered items would arrive the next day. Following investigations, the ASA found that on another page of Amazon’s website it did in fact explain that delivery times would be dependent of the time the order was placed, as well as items being delivered one business day after dispatch. Due to the location of this information, it proved unlikely that customers would find this information prior to signing up for the Prime facility. Experts from the Citizens Advice Bureau strongly believe that compensation should be paid if online retailers do not deliver within their advertised timescales. Amazon continue to defend their case by stating that most of complaints were made following negative media coverage, and still stand by the benefits that Amazon Prime customers receive on a day-to-day basis. High street giant Debenhams is set to cut staff numbers, potentially in the hundreds, in a bid to cut costs within their fashion and home divisions. The retailer is also holding talks with approximately 200 buyers, merchandisers as well as members of its own homeware and fashion teams at their head office potentially with an initial 80-90 staff losing their positions within the company during the first round of redundancies. Poor trading during the festive period led to profit warnings for the company. The new move is designed to “streamline” internal management, with Sergio Bucher, Chief Executive leading the proceedings. According to recent reports, Debenhams have already seen job losses within the beauty and food divisions during recent months. The announcement in relation to the latest cuts comes after three profit warnings during 2018, as well as insurers reducing their cover for credit. 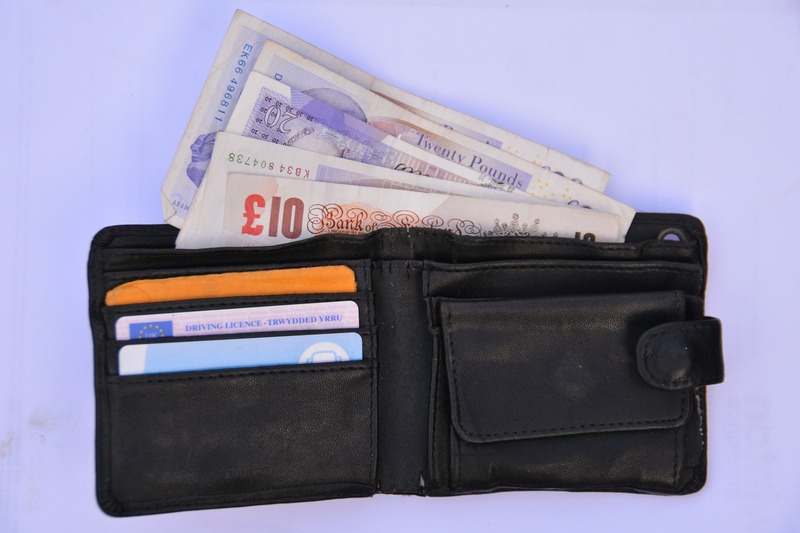 Within the industry, it is often realised that once a reduction in cover has taken place, suppliers have a tendency to set shorter turnarounds for payments and often require payment upfront rather than on account, thus increasing strain on already struggling finances for such a company. The Royal Mail have announced that they are to make changes to their ‘outdated’ redirection services and fees following reports that they penalise modern day families. The current systems charge individual redirection fees ‘per surname’, which the Citizens Advice Bureau have said penalises unmarried couples, spouses that keep their birth names, children with separate names and relatives that may live within the same household. 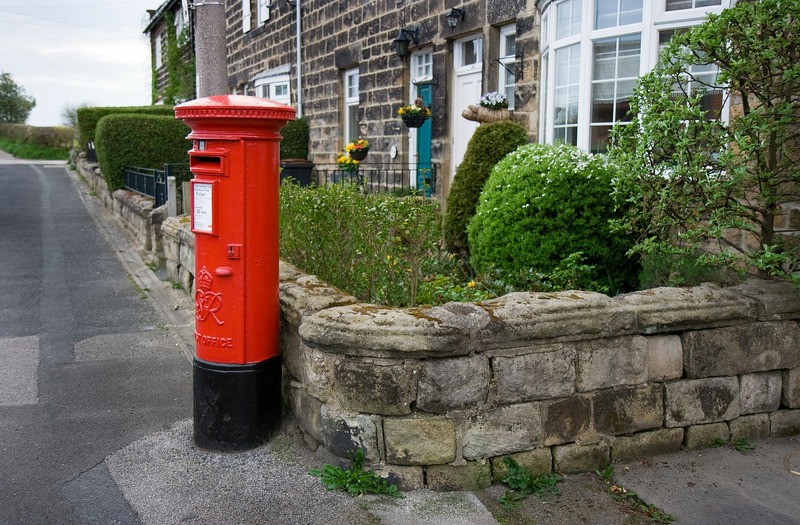 The Citizens Advice Bureau have urged that Royal Mail change their service to “per household”, rather than “per surname” with updates ordered to be made to their pricing structures. 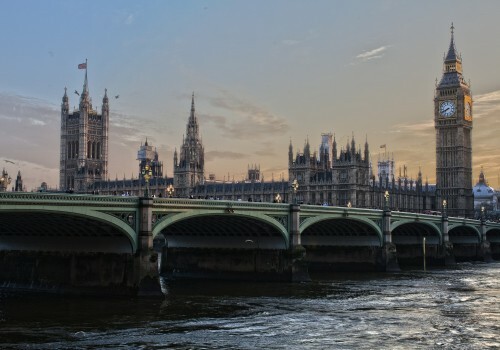 Royal Mail have agreed with the bureau’s comments, and confirmed to them by letter last week, that the pricing structures will be changing, the details of which are still being finalised. 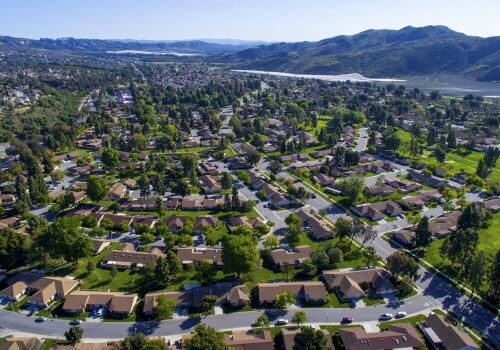 Figures released from Citizen Advice showed that 55% of people who have relocated within the last two years have at least one resident with a separate surname. Further investigation showed that the UK and Netherlands that are the only countries within Europe that charge per surname. The charity would like to see Royal Mail reduce the cost of their redirection service. Even so, the Royal Mail were quick to defend their current charges of £33.99 for 3 months, £46.99 up to 6 months and £66.99 for a year. They firmly believe that their redirection packages are value for money using the example of the 6 month redirection service costing only 30 pence per day.